Robot training at Tiosapya Topa was held on March 19. Part of the STEM (science, technology, engineering, and math) training of the twenty first century. 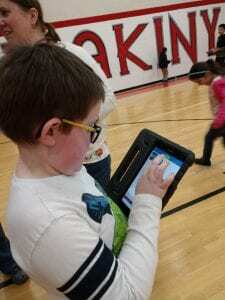 Nurturing a child’s imagination is what the Sphero Education is catering to. 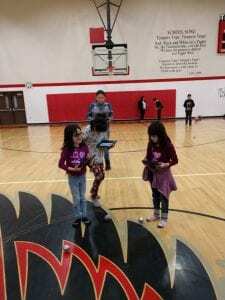 By incorporating STEM (science, technology, engineering, and math) children are learning by driving small robots(size of a softball) across a gym floor. The only limitation is one’s imagination.